HI, I'm Bailey. Welcome to The Cute Corgi Store. 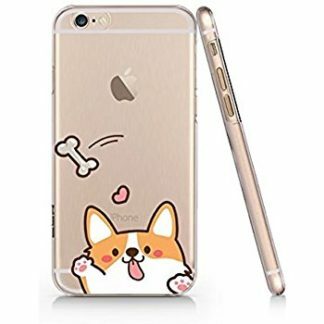 Me & my parents have hand (paw) picked items from popular marketplaces like Amazon and Etsy specifically dedicated to Corgis. 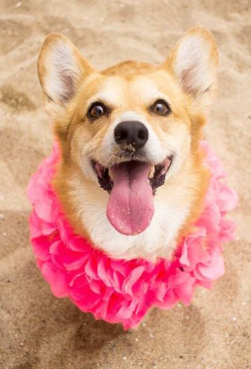 Check out the cool Corgi Jewelry, T-shirts & accessories in our store.